Videos Accelerate Community Learning. Can Higher Education “Sign-In” to this? UDL Consultations and a 12 year old scrutinizes teachers, education and creativity – do you see similarities? . Adora is 12 years old – video is from ted.com. 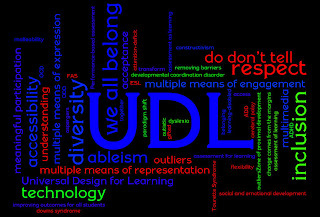 UDL @ UVM blog is live! Record your notebook. 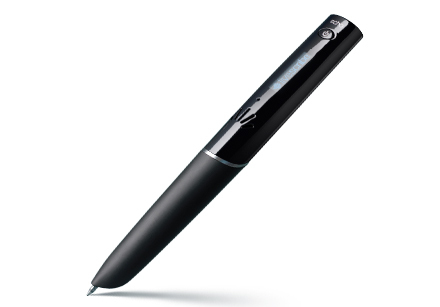 Record Notes, written and audio with the Pulse Smart Pen from Livescribe. Reform or Transform: What is the vision of UDL?